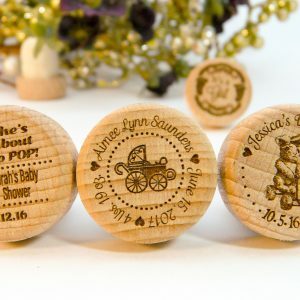 Guests at Anniversary Parties, Family Reunions, and Class Reunions love keepsakes, souvenirs, and event favors. 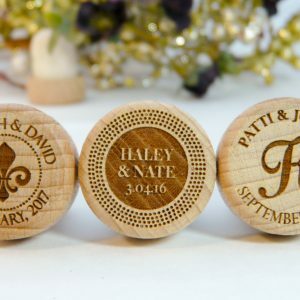 Our personalized wine stoppers are quality party favors that your guests will love and keep for years to come. We can do any school mascot or company logo. Just use our handy file uploader to send us yours! 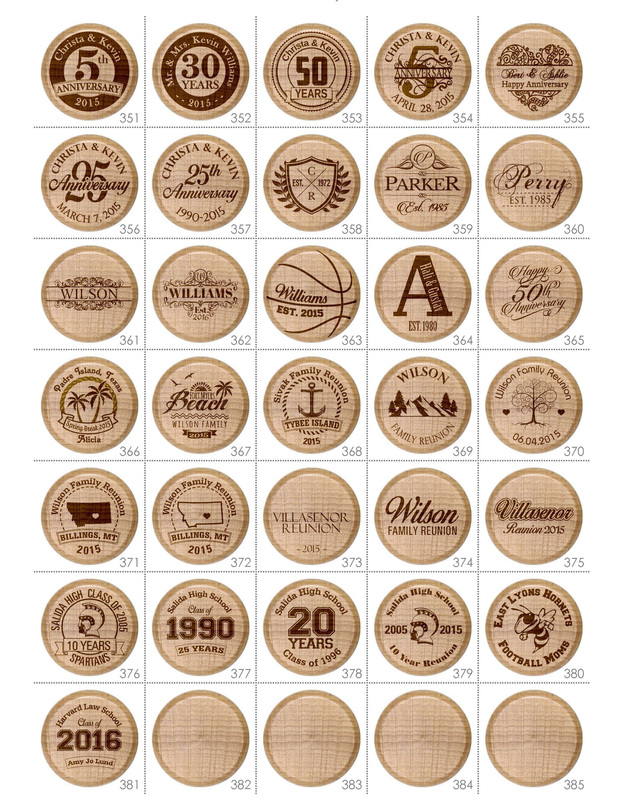 Be sure to include all personalization information necessary to complete your wine stopper design in the fields below. Note: Depending on the design you choose, all supplied fields may not require input. We do send proofs prior to production to ensure all layout is what you're expecting. Anything else to add to the personalization? Let us know here! 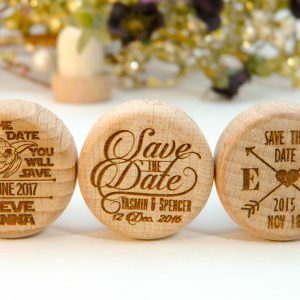 Hardwood caps are coated with a light polyurethane finish and deeply laser engraved with super fine detail and meticulously aligned. 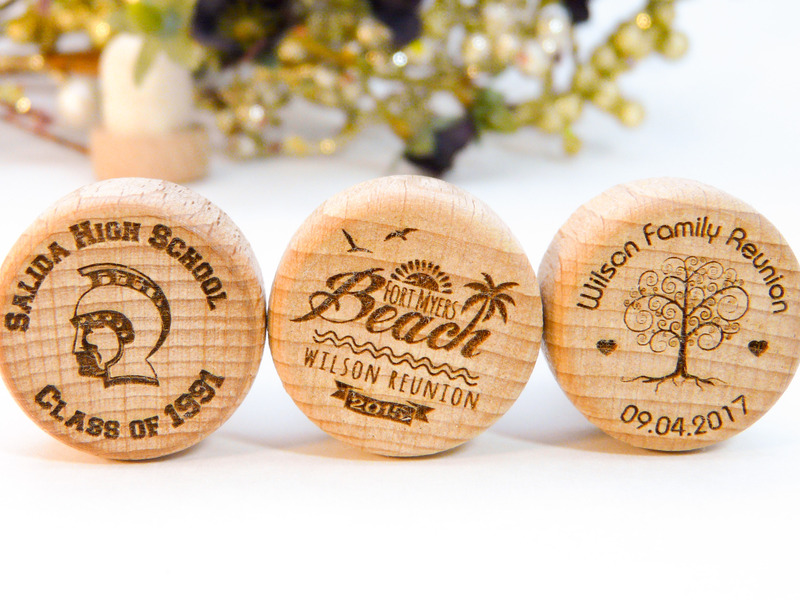 The super white cork makes these beautiful for gifting or using as wedding party favors. 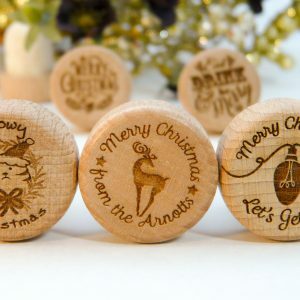 Decorative and reusable, these corks are suitable for use with wine, oils and spirits. They fit most 750mL wine bottles perfectly. Typically 1-3 days. 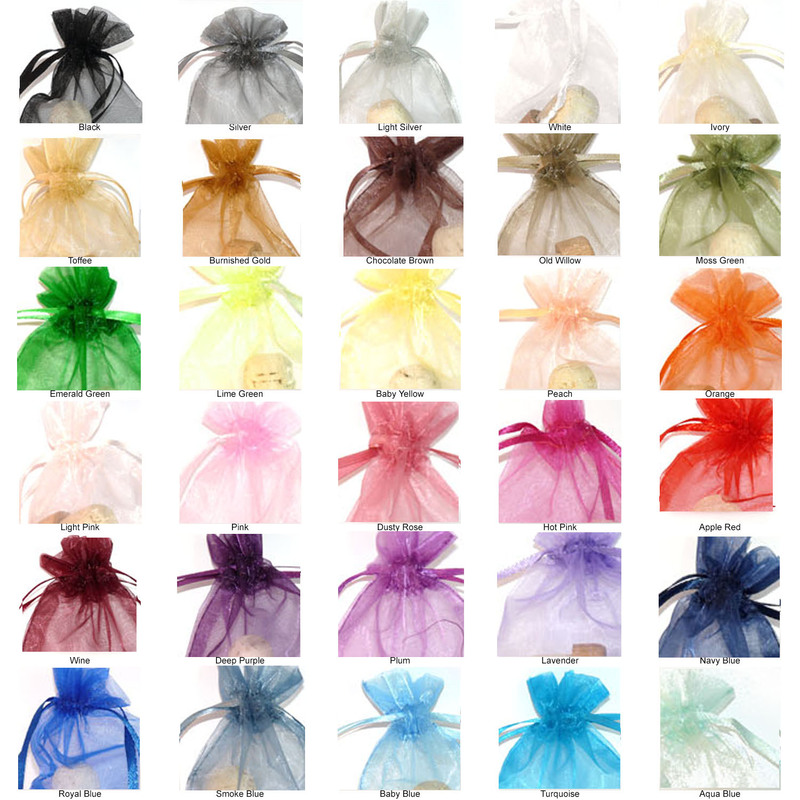 We do offer rush processing and shipping. Contact us for an exact delivery time. All standard wine stopper finishes go out 3-5 days after your order’s been approved (or the proof has been waived).